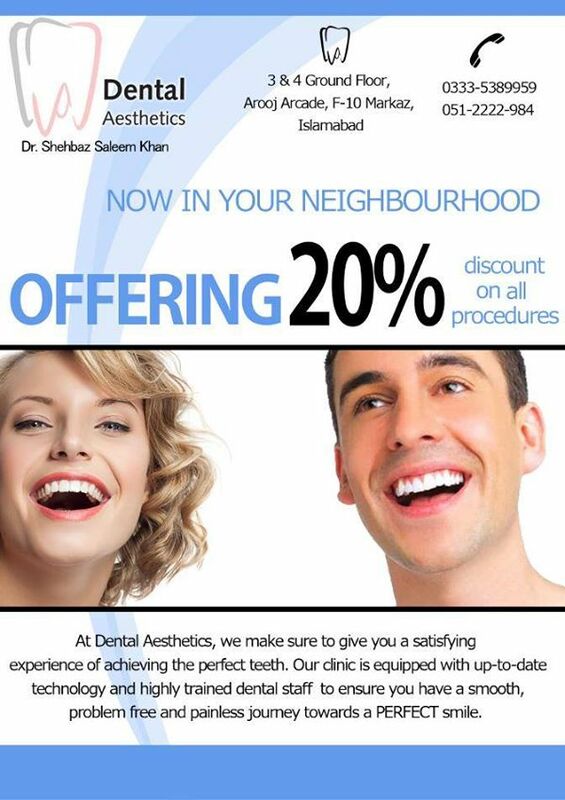 You can even call us at 051-2222984 / 0333-5389959 to make an appointment. At "Dental Aesthetics", we are committed to providing the highest quality of dental care using the latest technology and state-of-the-art equipment in a comfortable facility. We perform the highest standards of dental procedures for our patients in a safe and healthy environment. Dental bleaching, also known as tooth whitening restores natural tooth color and bleaching whitens beyond the natural color. Common methods available are brushing, bleaching pen,bleaching strips,bleaching gel, and laser bleaching. Teeth whitening has become the most requested procedure in cosmetic dentistry today. dental extraction (also referred to as tooth extraction) is the removal of teeth from the mouth. Extractions are performed for a wide variety of reasons, but most commonly to remove teeth which have become unrestorable through tooth decay, disease or dental trauma especially when they are associated with toothache. Orthodontics is the first specialty of dentistry that is concerned with the treatment of improper bites, which may be a result of tooth irregularity, disproportionate jaw relationships. Orthodontic treatment can focus on dental displacement only or can deal with the control and modification of facial growth. 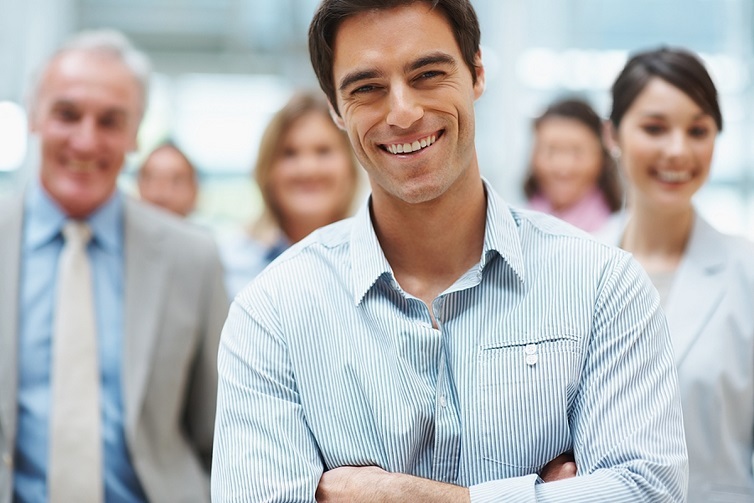 At Dental Aesthetics, we make sure to give you a satisfying experience of achieving the perfect teeth. Our clinic is equipped with up-to-date technology and highly trained dental staff to ensure you have a smooth, problem free and painless journey towards a perfect smile. 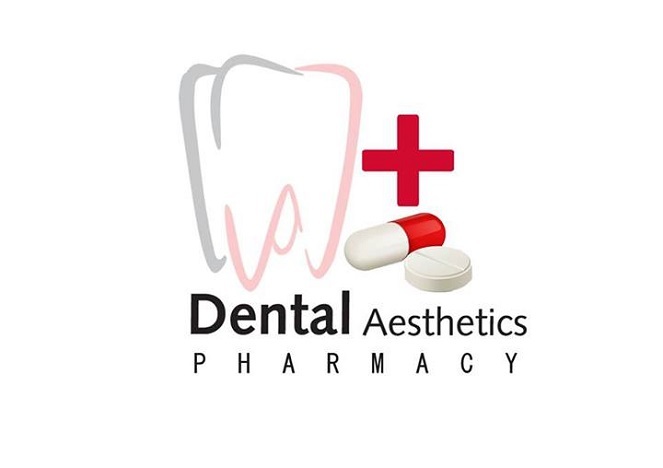 For the convenience of our patients and their families we are glad to announce the opening of Dental Aesthetics Pharmacy in our dental practice this April 2014. Patients will not have to suffer the inconvenience of going to the market for medication after the procedure plus all the medications will be at discounted prices from the market. As there are no regulatory bodies in Pakistan to control the quality of medication, this way we can not only assure our patients the quality of the drug but also guide them to detect the difference between fake and original medication. . Thank you.Our team will contact you for confirmation of Appointment. Please try again or check back later. Doctor Shebaz has helped me to get my smile back. He is one of the most professional dentists i have come across, who genuinely cares about his patients.